It was the fixture that stood out immediately when the draw was completed in Paris in December. 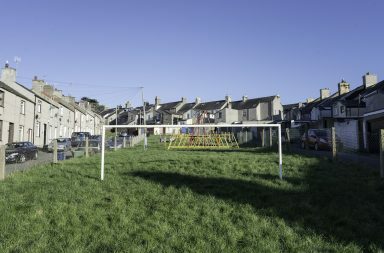 From a British point of view, football fans across the Isles were licking their lips at the prospect of the two highest-ranked Home Nations facing each other in the group stages of a major tournament. But why did this fixture in particular hold such significance for supporters of the Three Lions and their Welsh counterparts? To answer this, several things must be taken into account. Since the abolition of the British Home Championship in 1984, England and Wales have tackled each other only a handful of times; the last of which being in 2011 when both teams sought to qualify for the 2012 European Championships. Whilst it is no doubt a novelty for these teams to be playing each other, there is one crucial factor as to why the 16th of June 2016 became a crucial 90 minutes for both sides. Whichever way you look at it; Wales have got better. Much better. England fans have been accused of arrogance for a number of years, especially within the boundaries of the British Isles; and why not? 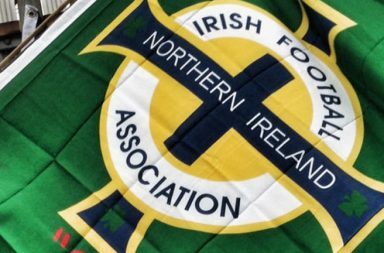 Since the first FIFA rankings were produced, England had never been ranked lower than Northern Ireland, Scotland, or Wales. 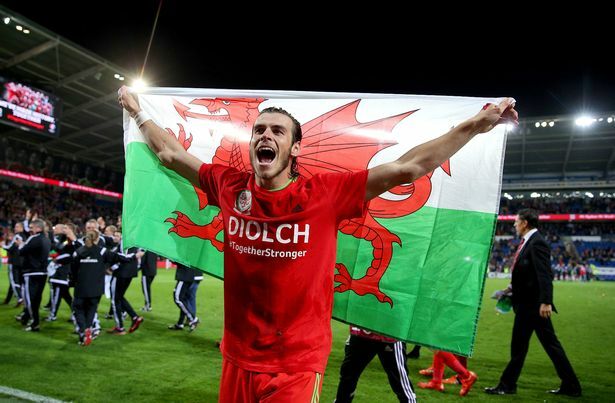 That was of course until late in 2015 when Wales toppled the highly promising Belgium side in front of a passionate Cardiff City stadium, and climbed above the English for the first time in history. This result encapsulated a remarkable rise of the Welsh national side; ranked 117th in the world in August 2011, the turnaround was started by the late, great Gary Speed, a young manager who looked to regenerate a Wales side seemingly destined to never achieve anything other than disappointment. Appointing Aaron Ramsey as captain was seen as a bold move at the time, but as Speed matured as a manager, the team matured around him, and a seed of promise began to grow for the FA of Wales. Speed’s last game as manager, a 4-1 win against Norway in November 2011 saw them rise dramatically through the rankings, earning an unofficial biggest-movers award for the year. 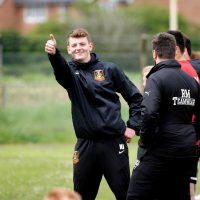 Whilst Speed’s tragic suicide mere weeks later had a profound effect on the Welsh side, the recent success of the nation has been dedicated to the efforts of their late manager. Fast-tracked three years and with Chris Coleman in charge, Wales began their qualification campaign for the 2016 European Championships in France. After a disappointing effort in qualification for the World Cup months before, the Welsh side had very little expectation and could play without pressure; something which would prove vital as the campaign rolled on. With superstar (and world’s most expensive footballer) Gareth Bale leading the attack and Aaron Ramsey, fresh off the back of a trophy-winning season with Arsenal pulling the strings in midfield, the Welsh side prided themselves on a strong defensive back line with new captain Ashley Williams the lynchpin in central defence. A total of four goals were scored past the Welsh in qualifying during a run which involved shutting-out top seeds Belgium in both legs – one of the finest records across all the qualifying groups for the tournament. Bale lead by example – scoring 7 and assisting two of Wales’ 11 goals, finishing joint-top goal-scorer in the group with Bosnia’s Edin Dzeko. Whilst England strolled through their group with 10 wins out of 10, Wales fought for every single point, fuelling the belief in the Land of Song that something special might just be within their reach. 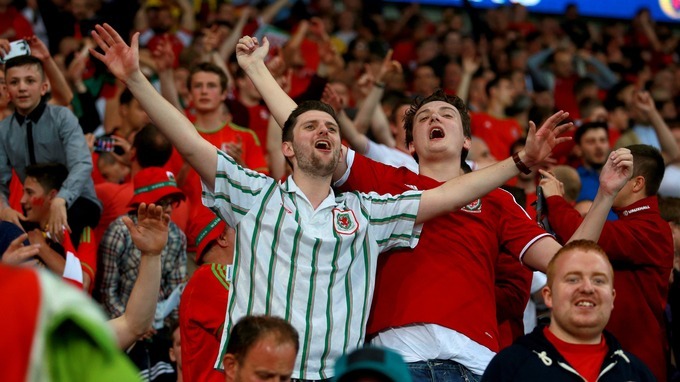 The Welsh fans deserve a huge amount of recognition for their role in qualification – for a country of less than 3 million people, Welsh supporters followed their nation to far corners of Europe such as Israel, Cyprus and Andorra, always in fine voice and spirit. 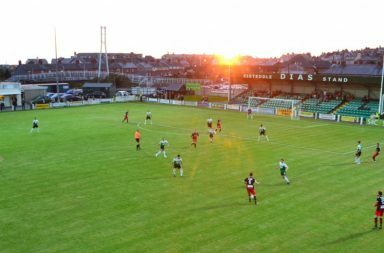 The players and coaching staff of the Welsh side have hailed their supporters as the 12th man who kicked every ball, made every tackle and won every header along the way with the players. The story of Wales’ rise has become everything a football romantic could wish for; a true underdog tale with a side which had, seemingly, become irrelevant in football, hauled back to a major international tournament. The mood in Wales was one of happiness; whilst English fans expect their team to compete in every major international tournament and lambast the players for not performing to this standard (i.e. the Wally with a Brolly 2008). The feeling amongst the Welsh was one of utter disbelief and unbridled joy – you get the sense watching the Wales side and listening to their fans that since their last major tournament in 1958, their fight and determination to seize this opportunity would pose more than just an idle threat to England and the rest of Europe. After winning their first group game against Slovakia and England’s laboured draw against the Russians, the stakes could not have been higher for England. If any English fan did not feel anxious or worried that the unthinkable could happen in Lens; they are lying. This England side, under the scrutiny of the English media, the fans that follow them all around the world and the 55 million population back at home were up against their ‘little brother’ from across the border. In their first European tournament with zero expectations and backed by an enormous army of supporters the Welsh were still pinching themselves in disbelief at being on their ‘great French adventure’, in a battle to earn bragging rights and to seize the upper hand in Group B. Leading up to the game, the Welsh camp were perhaps trying to increase the pressure upon Roy Hodgson and his side, culminating in Gareth Bale accusing the English of having less passion than their dragon-clad opponents; and he would be right. Tournament after tournament the English team have seemingly disappointed their loyal supporters with a lack of passion, leaving the nation disillusioned at their chances of winning any silverware; whereas the Welsh side would not be where they are today without a nation behind them, willing them on with every flag, every chant and every Welsh dragon on their chest. The Welsh campaign to reach these finals in France represented everything which Gary Speed had instilled in his team; passion, teamwork, and a nationwide campaign to throw off the shackles of a country that has produced so many fantastic players over the years; finally reaching their true potential. The result of the game in Lens might have mattered at the time; but the legacy of Wales’ rapid rise has left the rest of the world with no other option – Wales are a nation to be reckoned with. Whilst some dispute the legitimacy of the FIFA Rankings, there is no doubt that Wales have earned their position amongst the world’s elite. And they are not going anywhere any time soon. They have shocked Europe with their performances in qualification and their maturity so far in Euro 2016 – do not be surprised if they reach the promised land of the World Cup finals in Russia in two years’ time. Fanatical football fan, many opinions most of which are wrong.